If we are what we eat, then this book reveals deep truths about the average American (not to mention more mundane truths like a surprising number of people enjoy onions, and for most people, mayonnaise is very, very difficult to spell). 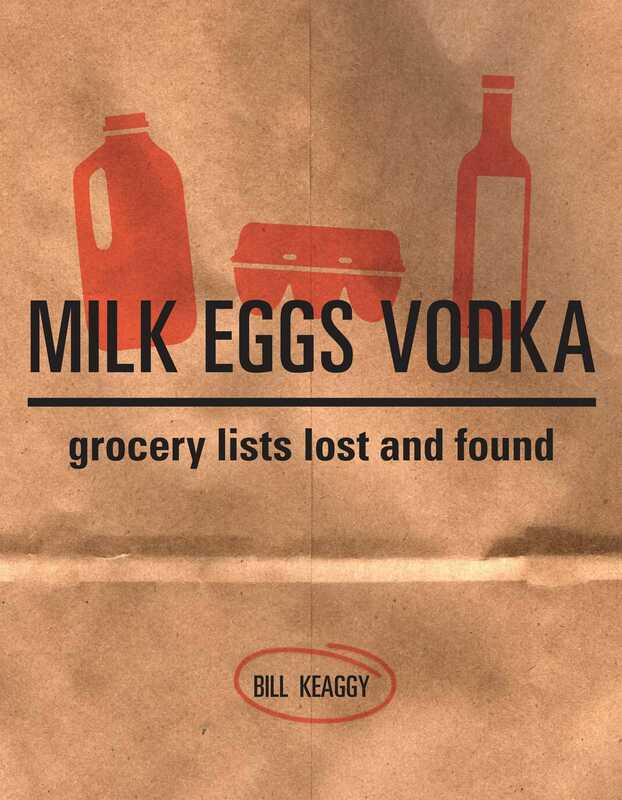 Milk, Eggs, Vodka is a celebration of the humble grocery list. Almost anyone will find themselves engrossed in this voyeuristic look into everyday lifeless than healthy lists, lists for parties, lists with personal and often odd annotations on them...and the list of lists goes on. Besides over 150 found lists, the book also includes short essays on collecting, shopping, eating, and list making. Some of the lists will even include recipes that can be made from the ingredients on the list!